Your free in-home consultation begins with discussion about where you might need assistance. We focus on open communication to promote independent decision-making. One of our Home Care Nurses works with you to create a Home Care Plan that fits your needs and preferences. 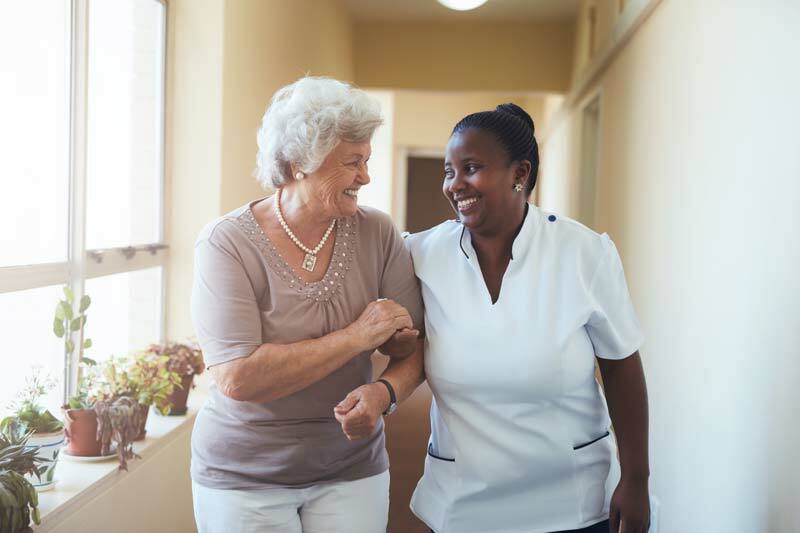 Once your Home Care Plan is created, our Home Care Nurses work with family, friends and medical professionals to ensure that the Home Care plan continues to work with your lifestyle and existing support system. 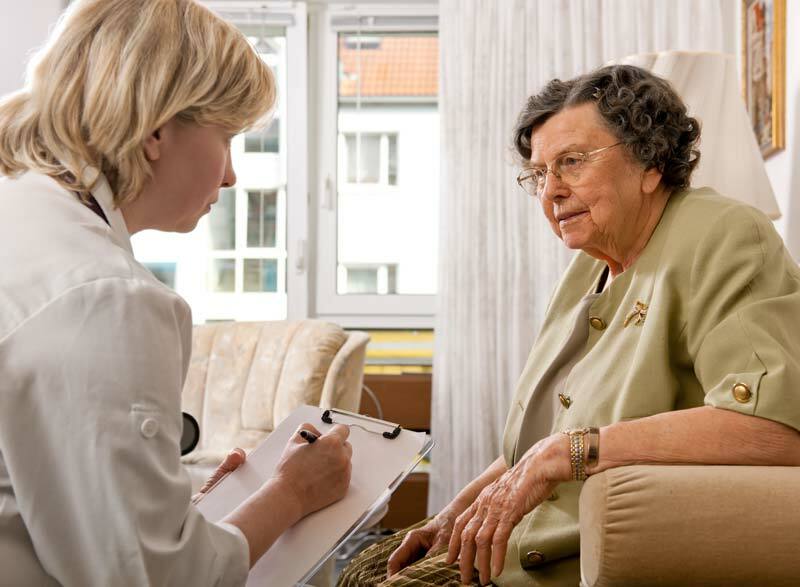 Your Home Care Nurse will closely monitor care, listen to concerns and answer questions, and serve as a single point of contact. 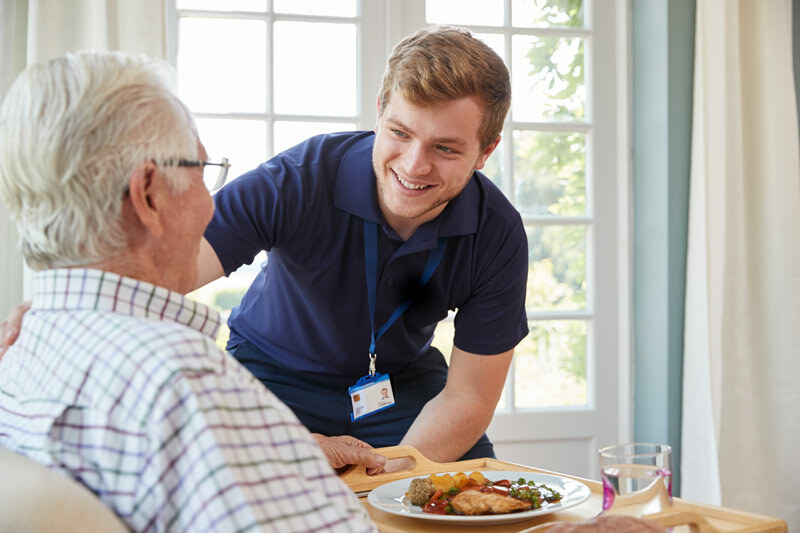 Regular and ongoing communication between the client, their support system, and Home Care Nurse ensures that they will be able to remain in their own home as long as possible. Our free in-home consultation lets you decide which level of service would be most helpful. You are free to choose any services based on our recommendation, and you have the flexibility to adjust those services as needs change. 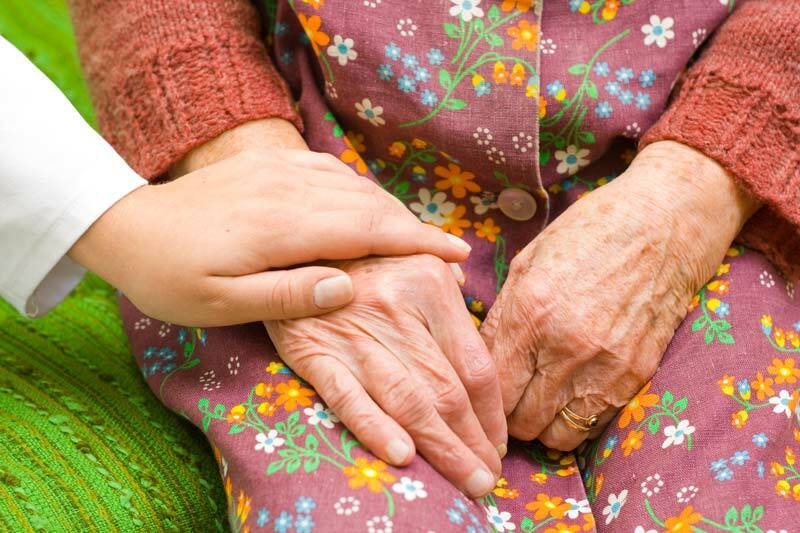 Interested in meeting with a Home Care Nurse to learn more about our services? Contact us today to schedule an appointment.